Chess is an age old board game which is still greatly enjoyed by novices and veterans alike. Some people also like to collect chess boards and possess stylish sets because it can be part of their lifestyle. 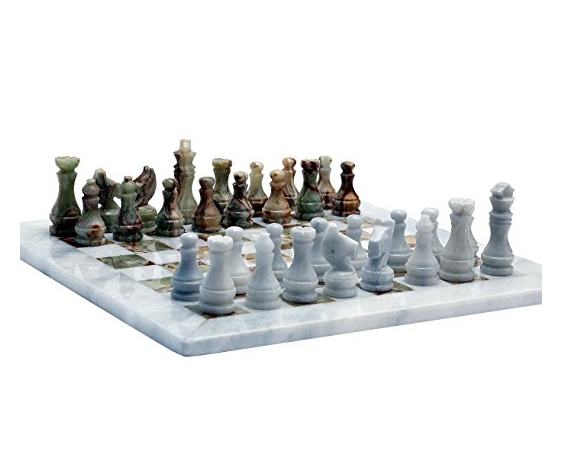 This is a high-quality marble chess set which is exclusively handcrafted. It comes in black and white which are the classic colors denoted to chess. This particular chess game set has detailed chess pieces which make it even more special. This is an ideal set because it is not only classical but has a touch of modernity to it. The finishing polish adds a sparkling touch to it which will make it look everlasting. Besides the fun of playing games there is also the perk of using this marble chess set as a decorative piece. Most of the customers have hailed the quality of this chess set. It does not only have an attractive board but each piece is detailed as well. In short, thisRADICALn chess board is a fine addition to your interior. Whether you want a chess board to enjoy playing with your friends or family or to add this to your collection this can be an ideal set. Another perk is the fact that despite its excellent quality it is still cheaper than many other chess board sets. It has a classic look with modern finish. Each piece is carefully detailed. It is affordable for a chess board game. It can be expensive for some people. 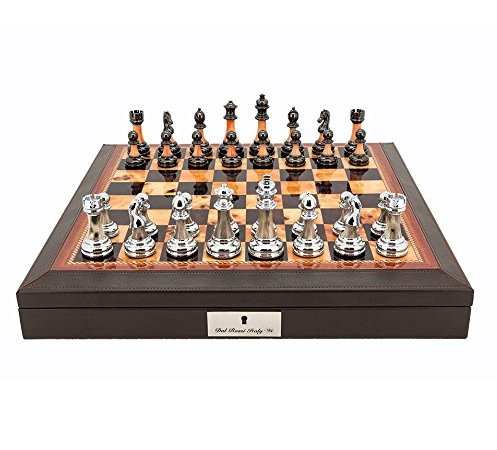 This chess set is a combination of black and coffee brown shade which is also a classic look. The overall finish of this chess board and pieces is shiny which adds glamour to it. This is not only ideal for playing but also for decoration. Since it has a fancy look you can put it in your living room, or drawing room to add to interior aesthetics. 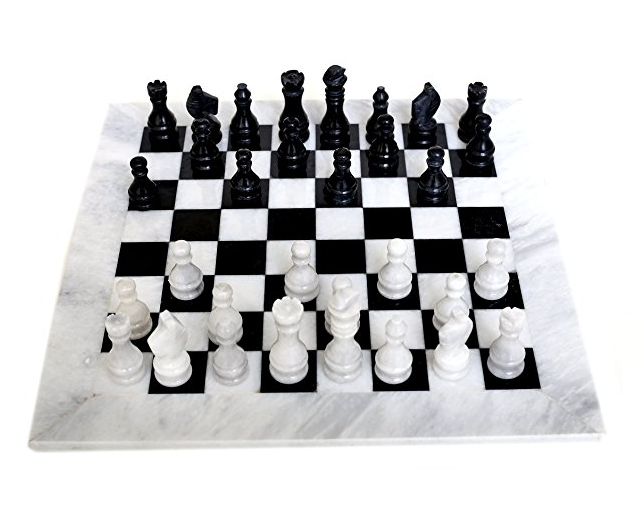 TheNovica marble chess set also has intriguing chess pieces which are detailed and also made from handcrafted marble. Each piece has a slight variation because real marble is used to make this set. Novica is a name known for their association with year old artisans and the company still works with talented artists to add beauty to their products. You can feel the legacy in every purchase that you make. Novica also works in collaboration with National Geographic and their artist Odette Sierra is from Mexico. She also comes from an artistic background which makes her an expert. This particular Novica marble set is an example of their legendary work. Buying this set can be a moment of triumph for chess fans and collectors’ items. This can make up for a great gift for people who like playing chess as well. Made from real marble stone. Crafted by talented artists and designers. Each piece is intricately detailed. It is an expensive set. This is an antique looking handmade chess set. It is handcrafted by artists who use real marble stone and Indian wood to make it. The set is classic black and white marble framed with wood. The board size is 8 x 8 inches which is ideal for playing. Another intriguing feature is that this chess set comes with chessmen storage which allows you to safely keep each piece after playing. The inside casing is made to fit each piece in a way that pieces will neither collide with each nor make any noise. There are slots to place each piece. Another feature about SouvNear chess set is that it is made for both adults and children. It is neither too heavy nor too dangerous. The wood frame around marble ensures safety of children because stone corners can be quite sharp. The set is good to use for family gatherings. This is also a beautiful set that can work well as decoration around the house. 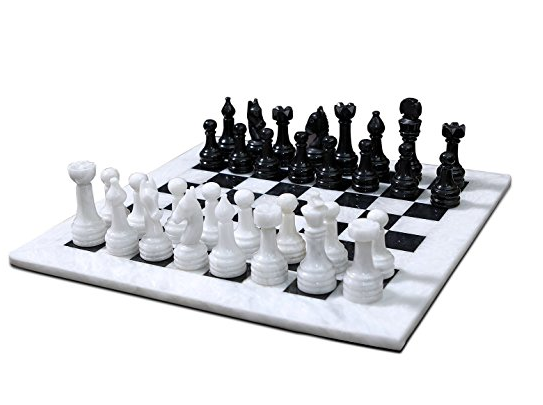 Another perk of buying this SouvNear marble chess set is the fact that it is much cheaper than many other marble boards. You can even buy it on a budget. The quality might not be as unique but it is nonetheless crafted carefully and casing is another plus point. Handcrafted from marble and wood. Quality might not be up to mark. 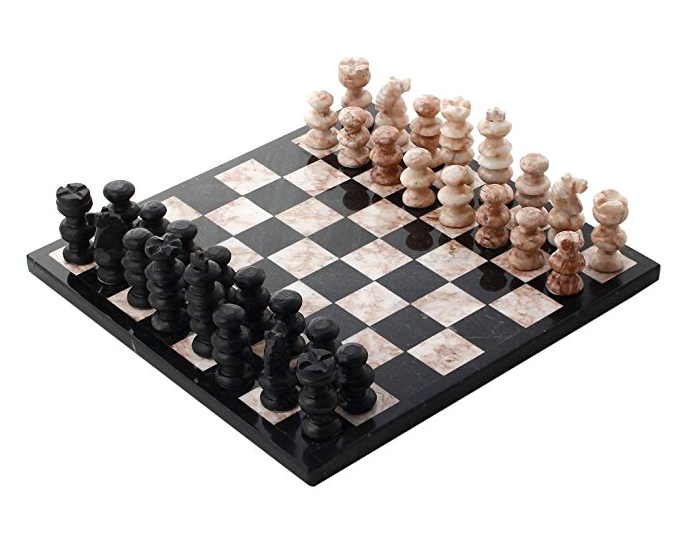 This marble chess board also comes in classic black and white. However, the marble is covered in glass and each piece is also carved from glass. This makes Jay Companies chess set a very special set. You can also use this as a decorative set for added beauty to your interior. This is also a nice set for those who like collecting beautiful sets. You can also present this as a gift to fans of chess. Pieces are easy to clean with a wet cloth. This chess board is also 12 inches which is average size for playing. However, you will have to be careful with this particular chess board. Otherwise, it is a charming set. The reflection of marble stone through the glass makes it even more attractive. 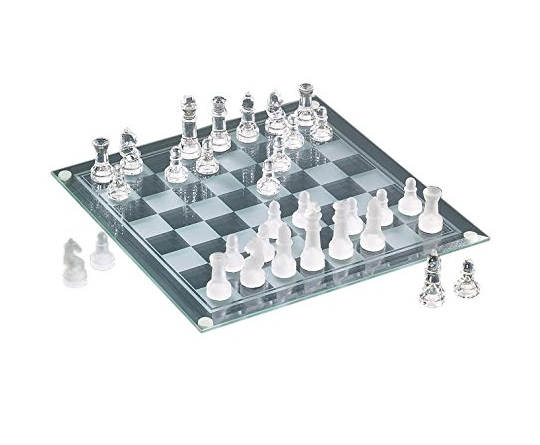 This is quite cheap for a marble stone and glass chess board. You can buy this without putting a hole in your budget. 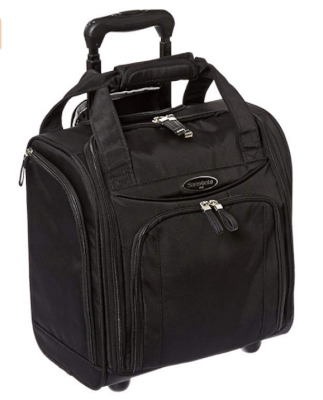 It will not only look good for family and friend gatherings but also makes up for an affordable gift for chess fans. All in all, for this price this is quite a good quality board. Chess pieces are simplistic and made of clear and semi-clear glass which makes an interesting contemporary look. Board made of marble and glass. It is cheaper than other marble chess sets. Chess pieces are not very detailed. This is another one of RADICALn marble chess sets that is handmade. It comes checkered with black and white blocks framed with marble. The chess pieces showcase a contrast of black and white which makes this set look antique. However, the beauty of this set lies in the marble frame which surrounds the gaming area. What makes this set special is the fact that it can also make up for a good piece for interior decoration. After you finish playing, you can place it on a center table or the mantle. This will also make up for a thoughtful gift for people who like playing chess. Since this is a good quality product handmade from onyx and marble it will not gounappreciated. Although it costs a lot, it is worth it for anyone who has a taste for playing chess. The quality makes up for the money spent on this board. RADICALn chess boards are always appreciated by customers for their beauty and finesse. Each board is handmade and made of marble which means that each one comes with variation. However, chess pieces are not marble printed. They are simplistic and create a striking look against the printed marble frame of the board. Handcrafted from marble stone and onyx. Chess pieces are not printed. Yet another RADICALn Chess Set that is an ideal board is this 16 inch board, handmade from green and white onyx and marble stone. Another special thing about this is that it comes with casing beneath the board to store the chess pieces. The casing is framed with classic royal blue velvet with silk inside. It also has special slots to store each piece. This prevents the pieces from clashing to retain their beauty. After playing the game you can place each peace back and not worry about losing them. Since these pieces are hand carved you can notice detail in the marble. This handcrafted set offers detail and is intriguing from board to every single piece. You can also use this quality chess board as a center piece for your decoration. Since it has a neat finish it looks quite elegant and unique. You can also use this as a gift for someone special who enjoys chess boards. When you are buying chess board for someone older you will want a unique marble set with intricate chess pieces. 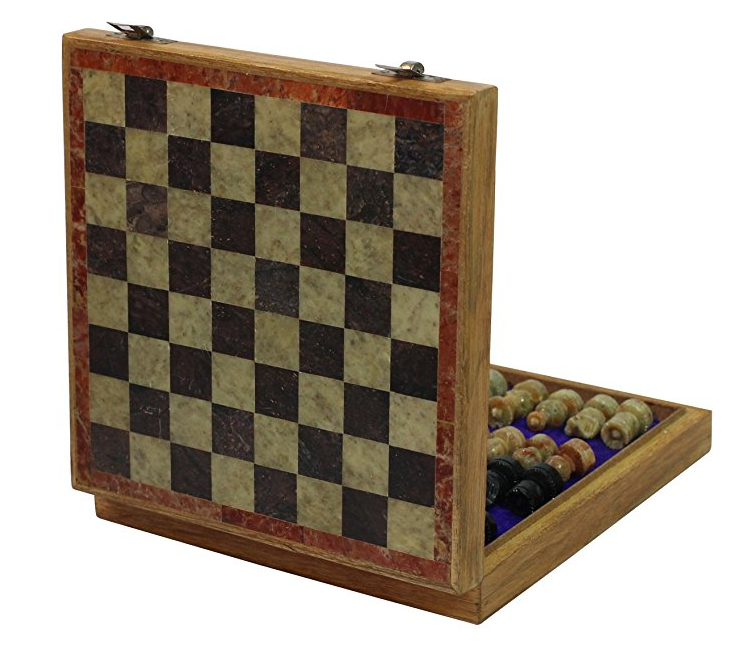 There is no doubt that it is pricy but if you are a fan of chess you will not regret buying this particular RADICAn marble chess board made of white and green marble as well as onyx. Contrast of white and green marble and onyx. It comes with casing to store chess pieces. This DALL ROSS L2011DR chess comes from Italy and is special for many reasons. This is a 16 inche classic looking set that has leather edges. 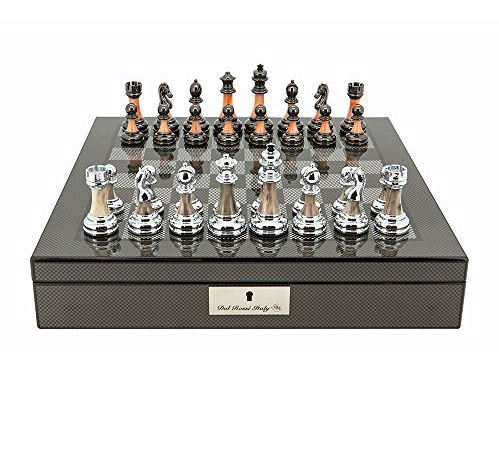 Leather adds grace and classic look to this unique chess set. Chess pieces are a contrast of metal and marble and both are intricately built. The board is made of marble and it is a contrast between black and coffee brown. The color combination with beautiful metal and marble pieces makes this board quite an attractive set. 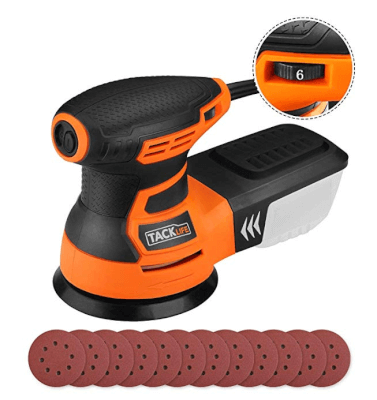 You can either use this to play, decorate or gift. This is an investment piece because of the rustic and unique look. There is also casing with slots to place each piece. Since pieces are of two different matters it is important to take care of them to retain their unique look. You can simply put pieces back inside once you finish playing. This chess set comes from Italy and has all the charm of artistic delicacy you would expect from it. This one is overpriced even for a good quality chess set but marble board framed with leather edges and metal pieces makes it worth it. Fans of chess will definitely appreciate this particular set. Chess pieces are a combination of metal and chess. It has storage for pieces. This is another unique marble chess set made by Dal Ross. It has a 16 inch board crafted from marble and metal.This set showcases a combination of black and grey which make it look contemporary, modernist and elegant. 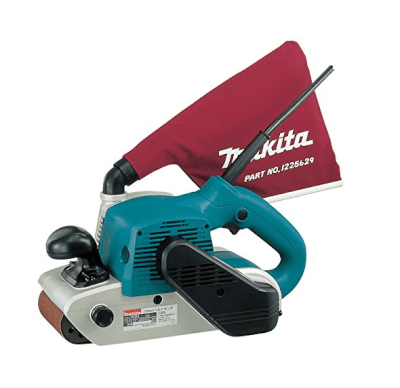 You can always use this to add beauty to your home décor. People who are fans of playing chess always appreciate a good quality chess set. They are quite keen on finding boards that are made with special care and have an artisan quality to them. This set qualifies for this criterion easily. Another interesting thing about this chess set is that it has a casing that comes with a lock. After placing each chess piece in a slot you can lock it. The casing is a luxurious looking grey which makes it even more decorative. On the whole, this specific piece has finesse, beauty and charm. 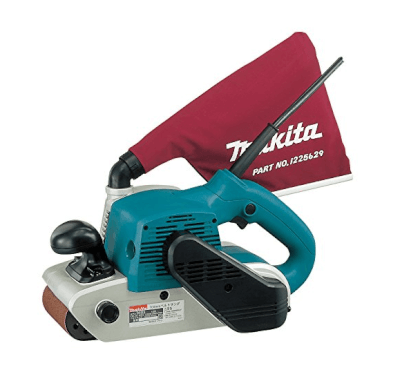 This can also be a great choice for a gift for anyone. The artistic and high-end quality of this particular set is worth the price. Made of marble and metal. 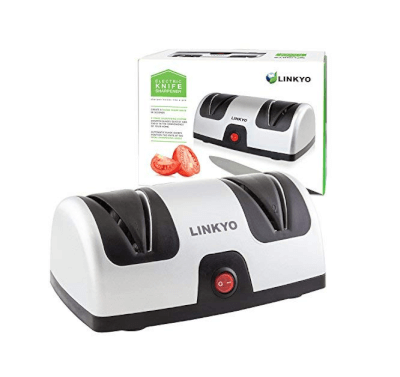 Comes with casing that can be locked. Marble chess sets are quite beautiful therefore they also make up for great decorative pieces. Some people enjoy using unique ways to beautify their home and incorporating a chess set can be one of them. On the other hand, some people simply like a good chess board for games. There are numerous ways that a chess board can become special. Whether playing with your friends, family, using in restaurant etc. You can go through our list of multiple options before picking a chess set that you like the best.